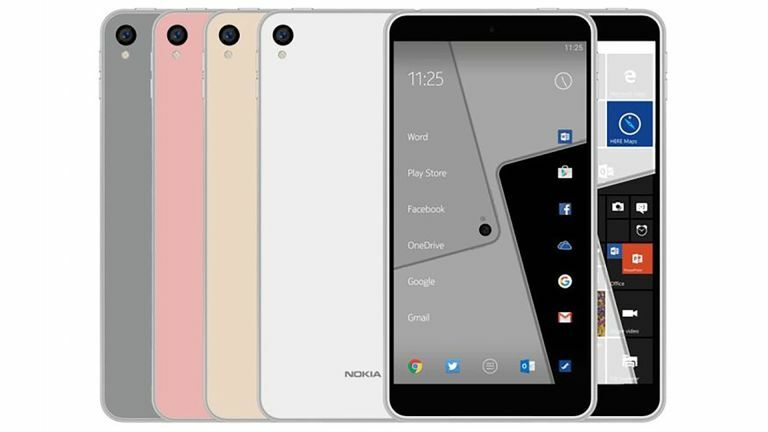 Have Nokia’s Snapdragon 835 smartphone and hefty iPad Pro like tablet just leaked? Nokia now has the power to release smartphones once more and it’s reportedly due to unveil a flagship handset soon. New leaks suggest there is an Apple iPad Pro level tablet due to appear also. The tablet, leaked on GFXBench, is a hefty 18.4-inch device. It appears to come with an octa-core Snapdragon processor with Adreno 540 GPU, suggesting it’ll be Qualcomm’s Snapdragon 835 CPU running the show. That should be backed by 4GB of RAM and 64GB storage plus 12-megapixel cameras in the front and back. This is also expected to come with a SIM option for always-on connectivity. Also leaked, this time directly from Nokia officially, was what’s thought to be the new flagship smartphone’s CPU. Nokia answered questions on China’s Weibo saying that the Qualcomm Snapdragon 835 will be running the new handset, but the company still needs time for it to be public-ready. Nokia, owned by HMD Global, is expected to make a host of announcements at Mobile World Congress in late February this year.